Civility has become one of the new century’s «hot-button» words. This book explores popular and commercial concerns about civility from both a theoretical and practical perspective. 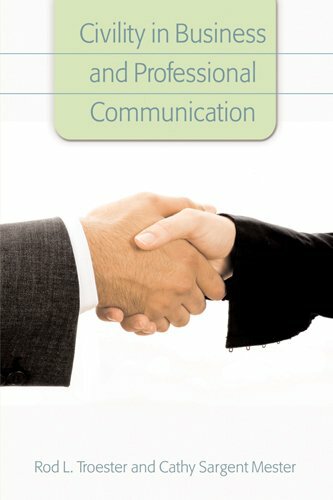 Background principles of communication and the history and scope of civility are examined, setting the stage for specific elaboration of recommended practices in six particular business communication contexts. Explanations and recommendations for civil communication include concrete examples from America’s leading corporations as well as testimony from communication professionals currently working in business and industry.